Oppo Poll: Who Owns Only One Car and Wrenches On It? 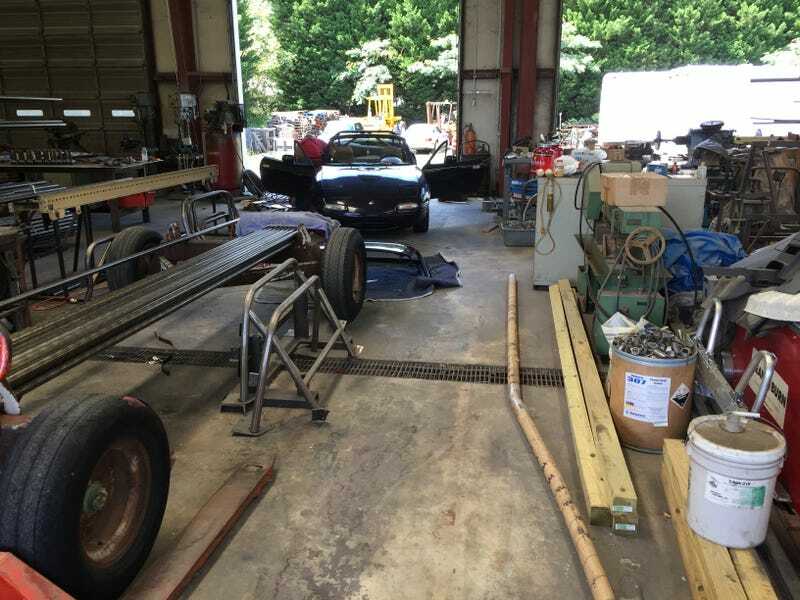 I ask because, as I have done the majority of the work on my only car myself, there is always the risk that when I start a project that there will be complications. Maybe I get in to do a timing belt only to find the belt I received isn’t the right size and Mazda has to order the new part leaving me without a car until the part comes in. Or maybe I just can’t free a stuck bolt, or don’t have the right tools to finish the job. This is always in the back of my head, as I have no car to fall back on if something doesn’t go as planned. In the past it has made me apprehensive to work on my car and to be honest I still see it as somewhat of a justified response, less so than a cop out. It’s a lot easier to work on a car knowing you have the option to fail. I mean sure as it is, I could always get rides from friends or something, but I don’t like to rely on other people that much and failure can only go so far before it ends up costing me. Even still as I have done more and more work on my car, I have gained confidence in my abilities and doubt myself less and less. In actuality I have much more faith in myself to do things correctly, than I do in most mechanics because I know I will be thorough and do things properly. Anyways, I am getting tired and losing my train of thought, but that’s my question. Who has only one car and wrenches on it?